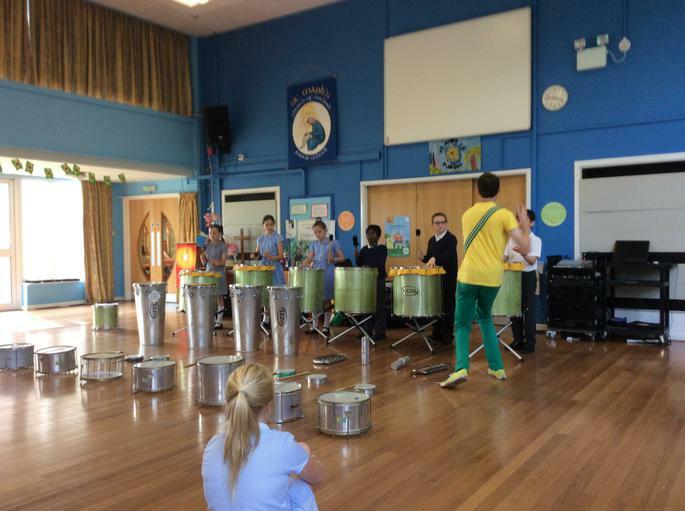 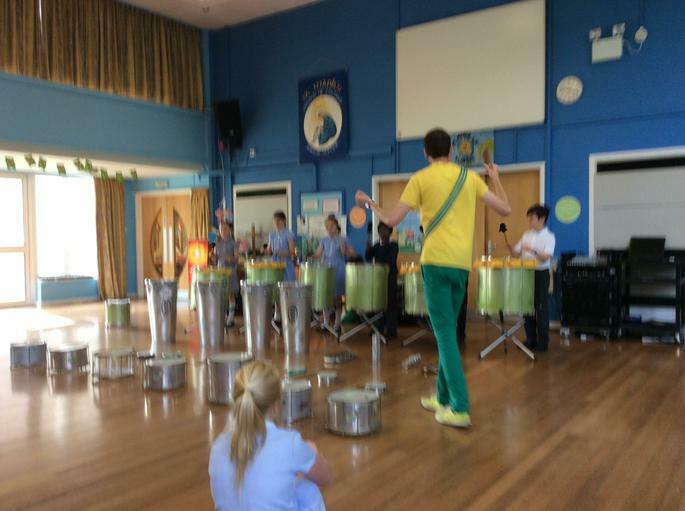 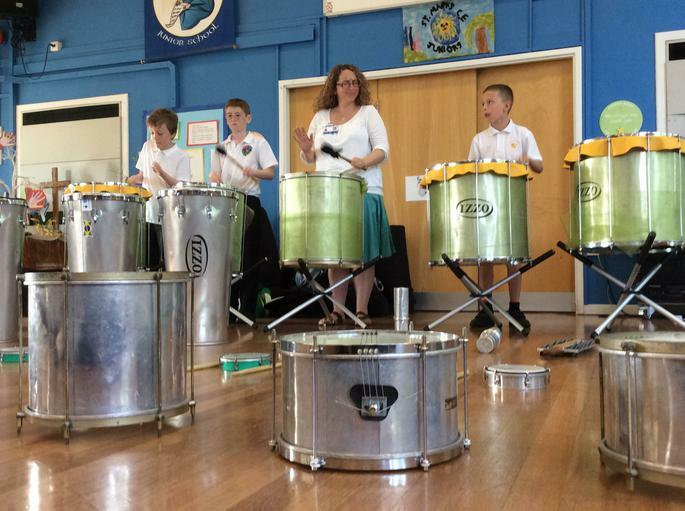 The whole school took part in a fantasic and very loud day of Samba. 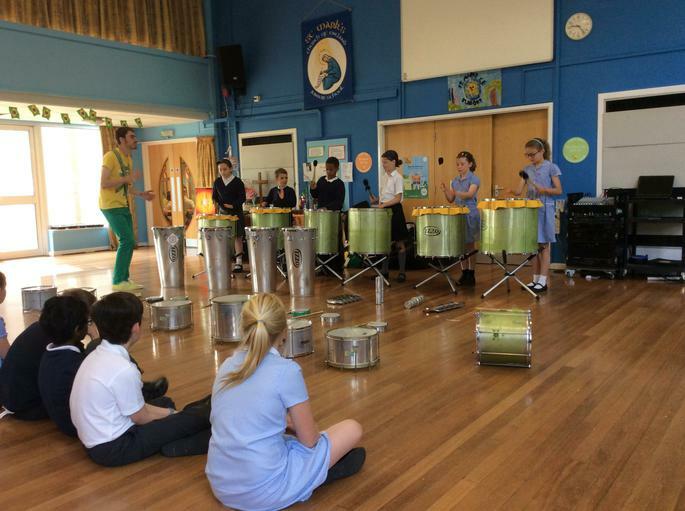 Each class throughout the school spent an hour with the very talented David Walter who shared his talents with the children and had them drumming, shaking, dinging and generally letting loose with all things percussion! 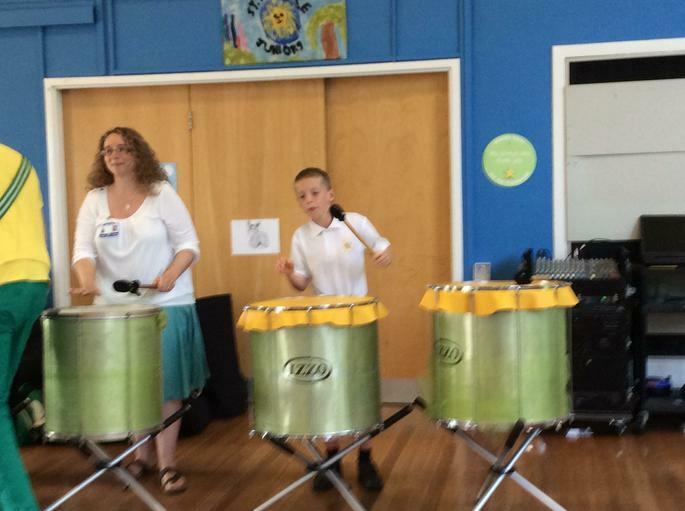 The sound coming from these children was amazing and every single child had a fantastic day. 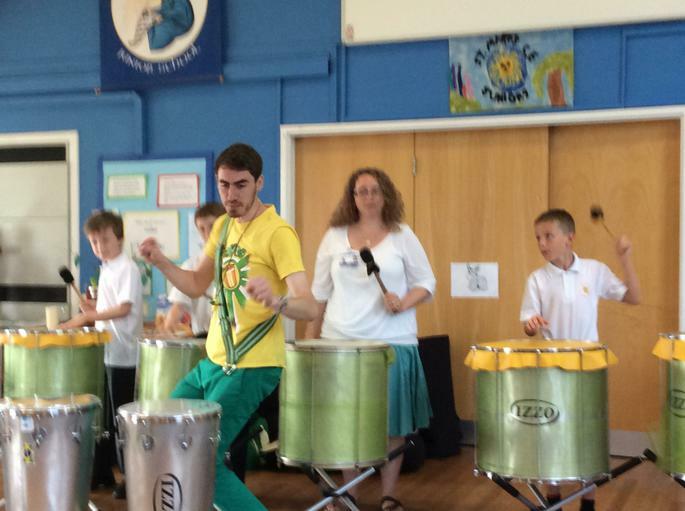 simply superb!